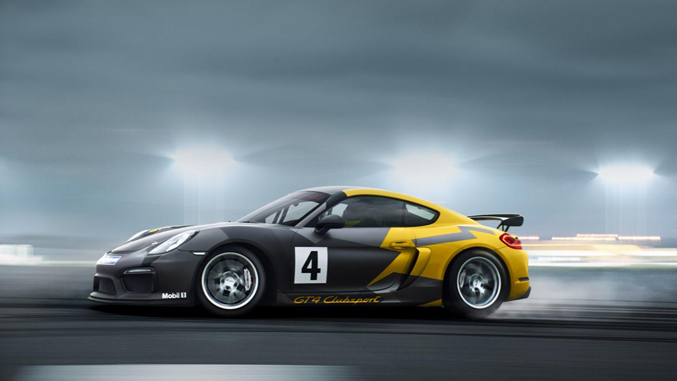 Toyo is the lead sponsor for a new race series built around the factory-built Porsche Cayman Clubsport GT4 and GT4 MR. The idea is to bring the spec platform that has been used in Pirelli World Challenge GTS and Continental Sports Car Championship GS to a series more accessible to amateur drivers. The inaugural race for the Toyo Tires GT Challenge class will be at the 2017 edition of the 25 Hours of Thunderhill. This popular off-season endurance races often features and interesting mix of pro drivers, driver coaches and amateur drivers against one another in a wide range of cars from LMP3 Ginettas to Spec Miatas. Toyo Proxes RRs will be the spec tire for the 25 Hours in GT Challenge. Toyo is also offering a $5000 prize to the winner of the class. NASA says that the class will be expanded for the 25 Hours in 2018 to include other manufacturers.